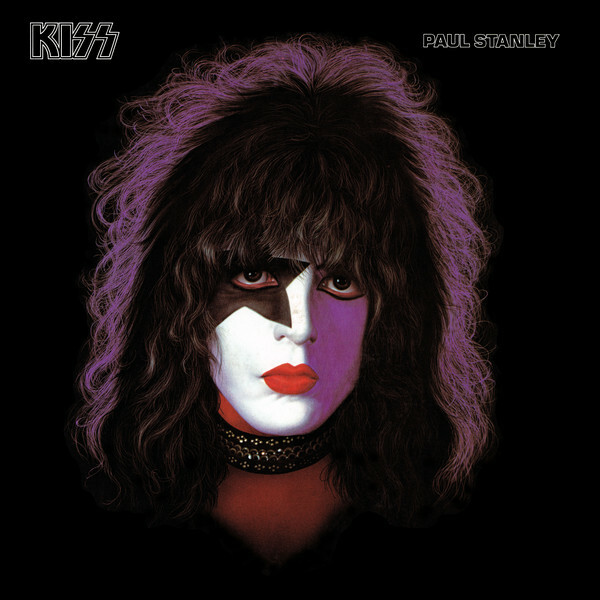 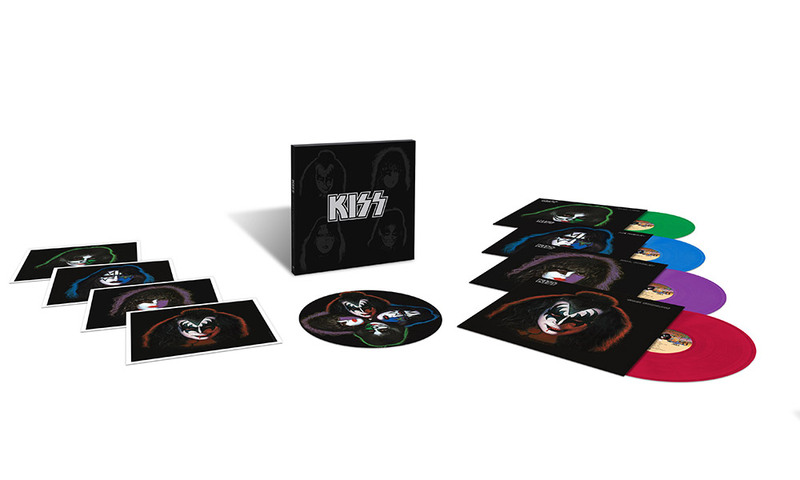 Preorders commence today, September 18, for the limited run of 2,500 vinyl box sets, available exclusively through KISS’s artist webstore HERE and The Sound of Vinyl (https://SOV.lnk.to/KISSSoloAlbumsText). 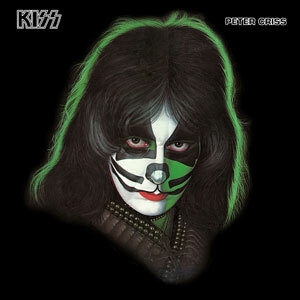 Each heavyweight 180-gram LP features a unique color to match its associated cover art; Gene Simmons appears in red vinyl, Paul Stanley sports purple vinyl, Ace Frehley contains blue vinyl, and Peter Criss is in green vinyl. 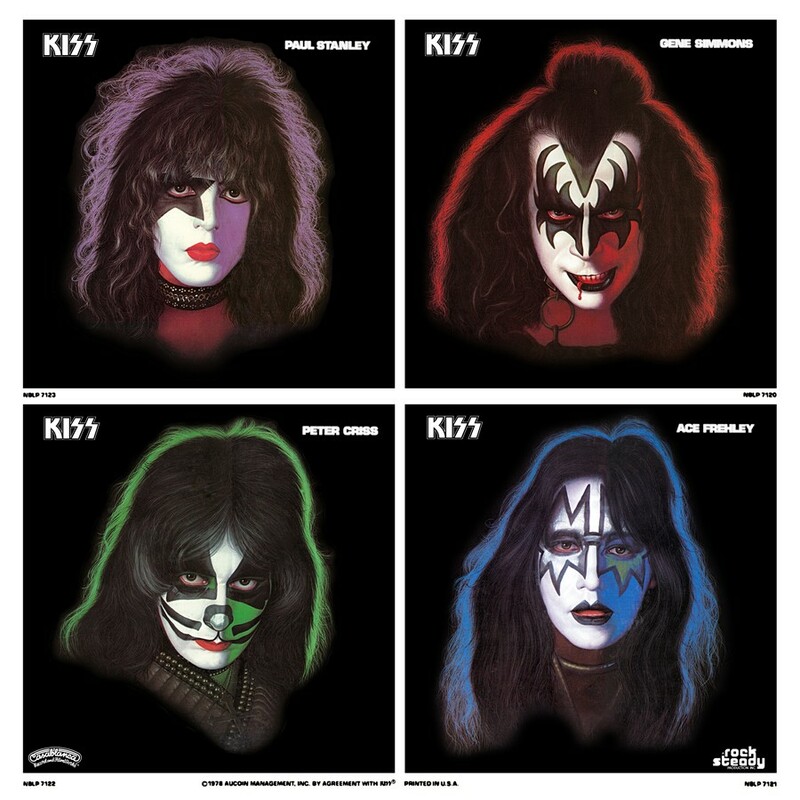 All four albums are housed together in a deluxe black-matte slipcase that features glossy black images of the four artists’ faces surrounding a silver-foil print of the infamous KISS logo. 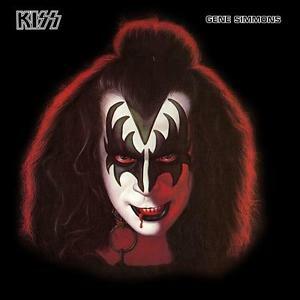 All four of these solo albums served to showcase the wide range of talents of each KISS band member.Gene Simmons, co-produced by Simmons and Sean Delaney, features the band’s bassist and co-lead vocalist switching over mainly to acoustic and electric guitar duties for songs that highlight his penchant for Beatlesque melodies, funk, and hard rock. 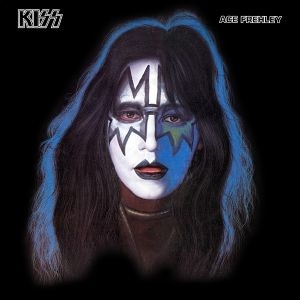 Highlights include a remake of “See You In Your Dreams” (initially found on KISS’ 1976 benchmark album, Rock And Roll Over) and a cover of the 1940 Disney classic from Pinocchio, “When You Wish Upon A Star.” Guest musicians include Aerosmith’s Joe Perry, Cheap Trick’s Rick Nielsen, Bob Seger, Cher, Donna Summer, and Katey Sagal.